1996 "Return to the River" report by the Independent Scientific Group concluded that a focus on technological solutions “should be phased out in lieu of a return to more normative river conditions... Unfortunately, the restoration program based on the machine metaphor has failed to curtail the decline of salmonid fishes. Moreover, it may be actively interfering with conservation efforts…dependence on hatcheries for production [has] led to a significant reduction in salmon diversity, potentially eliminating those salmon that have adapted to the greatest variety of ocean conditions." 1998 Plan for Analyzing and Testing Hypothesis (PATH) assessment predicted that habitat restoration alone could not recover salmon and steelhead in the Snake River basin, changes in predation did not change the rank of management options, transportation would not address impacts of the hydro system, and additional future reductions in harvest were unlikely to do more than avoid extinction... but removal of the 4 lower Snake River dams offered an 80% chance of recovering Snake River spring/summer Chinook and a 100% chance of recovering fall Chinook. 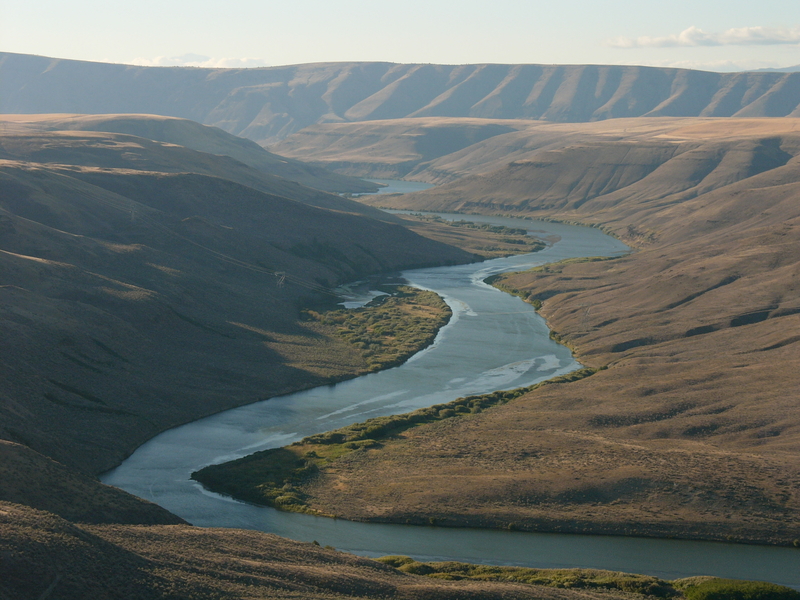 1999 American Fisheries Society Western Division resolution identifies the lower Snake River dams as a threat to the continued existence of remaining Snake River salmon populations. 1999 Idaho Fish & Game Research Biologists author a perspective in fisheries management "Recovery efforts to date have been based on a mechanistic foundation (i.e., based on engineering and technology) and have failed to achieve recovery... Any genuine attempt to recover these fish must be associated with restoring some level of pre-dam ecosystem function to the lower Snake and/or Columbia rivers by providing a more natural, free-flowing river." 1999 Concerned Scientists: more than 200 scientists send a letter to President Clinton saying, in part "Due to habitat loss resulting from the construction of impassable dams, the Snake River basin now contains 70 percent of the potential production for spring/summer chinook salmon and summer steelhead in the entire Columbia basin... The weight of scientific evidence clearly shows that wild Snake River salmon and steelhead runs cannot be recovered under existing river conditions. Enough time remains to restore them, but only if the failed practices of the past are abandoned and we move quickly to restore the normative river conditions under which these fish evolved… Biologically, the choice of how to best recover these fish is clear, and the consequences of maintaining the status quo are all but certain." 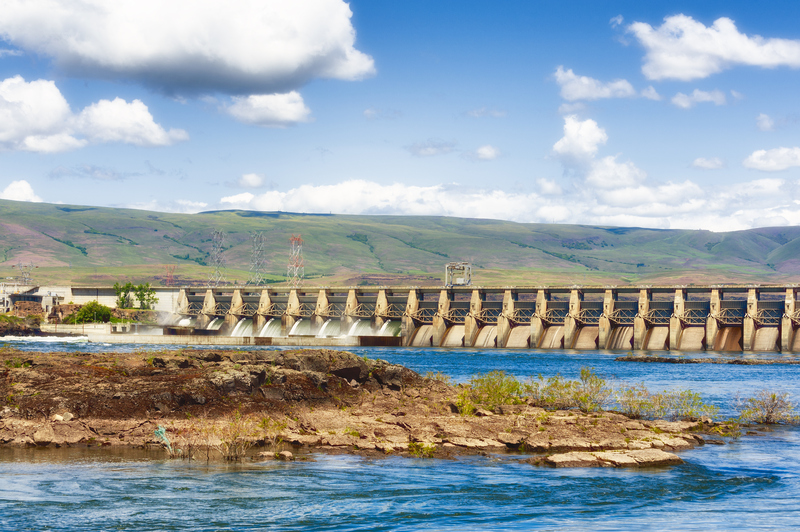 2000 National Marine Fisheries Service Biological Opinion (Section 9.1.7) stated that "...breaching the four lower Snake River dams would provide more certainty of long-term survival and recovery than would other measures." 2001 Meta-Analysis for U.S. Fish and Wildlife Service of previous Federal assessments (PATH, National Marine Fisheries Service Cumulative Risk Initiative, others) synthesized "although the results vary somewhat among approaches, all available science appears to suggest that dam breach has the greatest biological potential for recovering Snake River salmon and steelhead." 2010 American Fisheries Society Western Division evaluated an Adaptive Management Implementation Plan of yet another invalidated BiOp, and affirmed that restoration of the lower Snake River has the highest likelihood of recovering endangered salmon and steelhead. 2011 Judge James Redden rejected another federal recovery plan overly reliant on uncertain measures and ordered a new biological opinion that "considers whether more aggressive action, such as dam removal and/or additional flow augmentation and reservoir modifications are necessary to avoid jeopardy... As a practical matter, it may be difficult for Federal Defendants to develop a long-term biological opinion that relies only on mitigation measures..."
Viewed in this context, decisions to focus on measures other than removal of the Lower Snake River Dams are political and economic, not ecological. The hatchery-based mitigation program, in which linear mass-production is a surrogate for regenerative fecundity, is a convenient fiction designed to avoid effective recovery action and its challenge to existing literal and figurative power structures. Salmon are thus collateral damage to both development and our approach to their recovery. Current debates over policy – whether or not to increase hatchery production, kill sea lions, release water through dams, transport juveniles in barges and trucks, close fishing seasons – are iterations on management regimes designed to narrowly escape thresholds of endangerment. They have nothing to do with restoring self-sustaining abundance. "We recognize that what we are proposing is an ecosystem recovery that, if we are successful,will be unmatched anywhere in the world…Salmon are remarkably resilient and productive in healthy habitat. If the focus of our management actions returns to the river, so that natural processes and habitat are restored, the salmon also are likely to return to the river."